A popular local dining staple, Aki Asian House takes a clever angle on traditional Asian fusion. 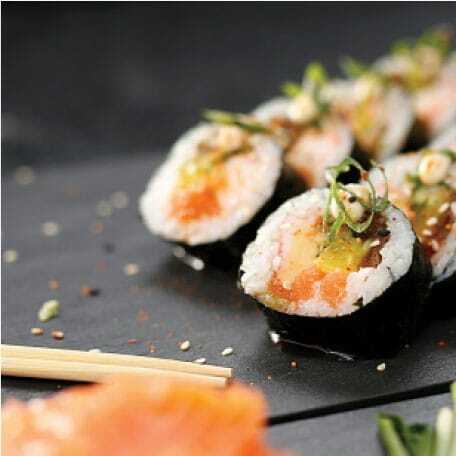 The restaurant uses high-quality ingredients (fresh fish, authentic sushi rice, etc.) and reimagines classic dishes into inventive entrees like its Sushi Pizza, a top pick among Bloomfield residents.